Following a devastating win over Tomasz Adamek on October 6th, Jarrell Miller is looking for a WBA heavyweight title shot, which ever one opens up first. 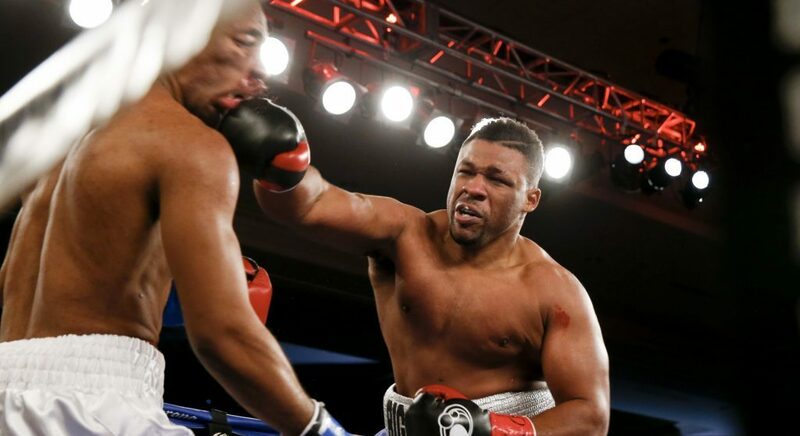 Ranked second in the WBA rankings, Miller is hoping to get a shot at the ‘regular’ version of the WBA heavyweight championship, which was supposed to be defended by Manuel Charr, but would have his September 29th showdown with Fres Oquendo. “Obviously, we want to see how the (Manuel) Charr situation officially plays out with his B-sample getting tested,”said Greg Cohen, who co-promotes the extra large heavyweight with Dmitry Salita. “But our plans for Jarrell is for him to fight for the WBA ‘regular’ title in his next fight,” explained Cohen to BoxingScene.com. Taking the “regular” version of the title brings Miller closer to facing current WBA “super” heavyweight champion Anthony Joshua, who also holds IBF, IBO, and WBO titles as the current unified heavyweight champion. Miller has been high on the list of Eddie Hearn, who wants Joshua to face him at some point in 2019, possibly in Joshua’s U.S. debut.